Mother of pearl buttons and silk cotton poplin details make this short sleeved Henley a little piece of casual luxury. 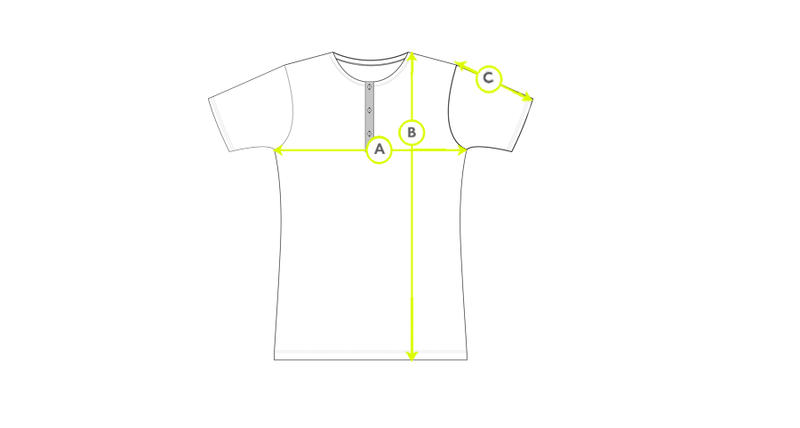 Bearing the same fit as our classic T-Shirt, the lightweight fabric and the cotton jersey neck binding ensure comfort and softness with every wear. Our cellular cotton is a unique fabric to Sunspel, a delicate, breathable cloth developed on the lace machines in the 1930s. As this cloth is slightly sheer, slip one of our cotton camis underneath or layer it over a cotton bralette instead.